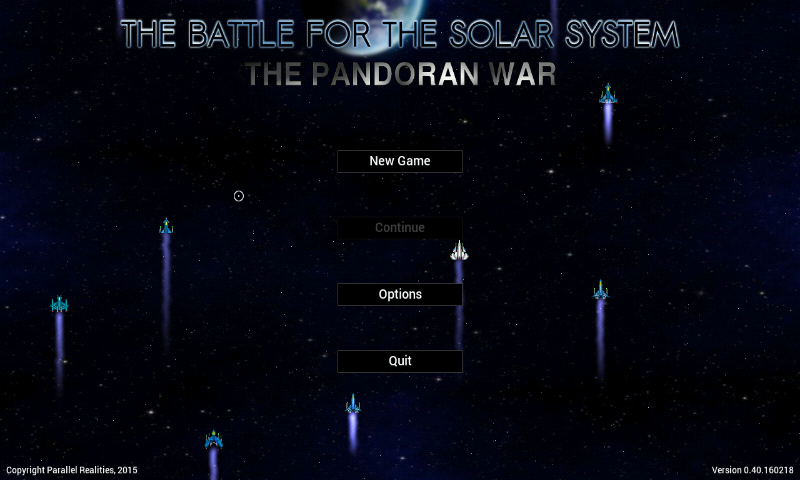 The Pandoran War is a 2D mission-based space shooter, based on the Battle for the Solar System space opera novel trilogy, and set between THE THIRD SIDE and THE ATTTRIBUTE OF THE STRONG. 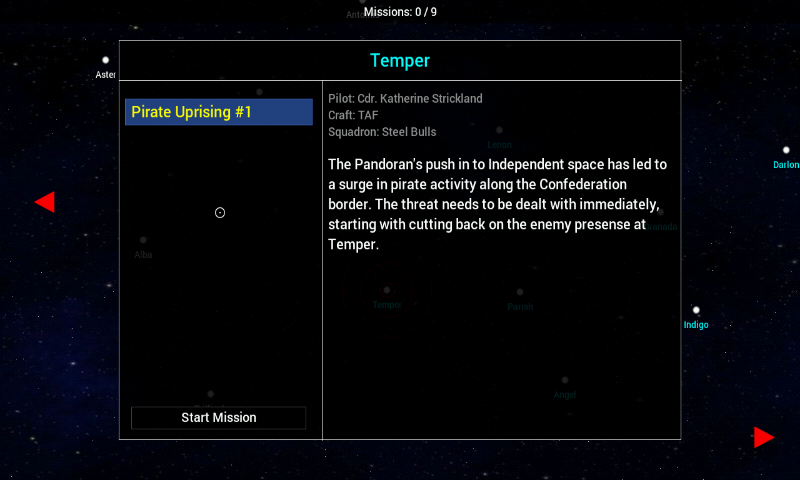 The game features many missions, with many different objectives and craft. 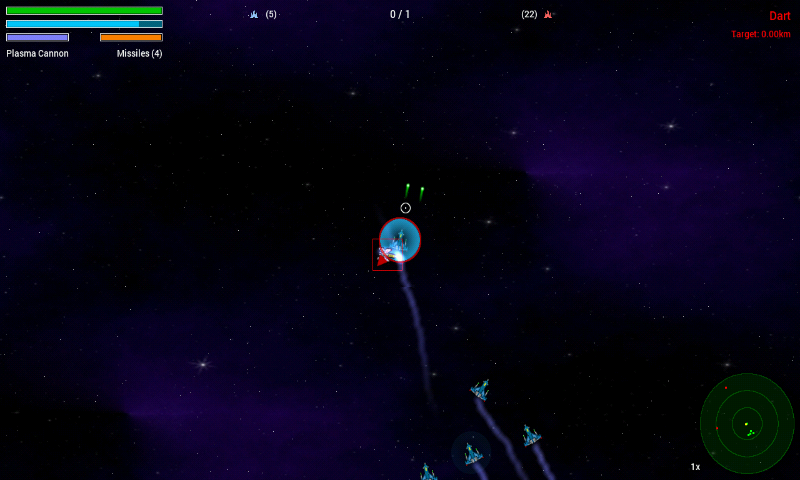 Here is The Battle for the Solar System, a 2D action game with a story. The game is fullspeed on Gigahertz, a bit chopy on CC (and probably also on Rebirth). 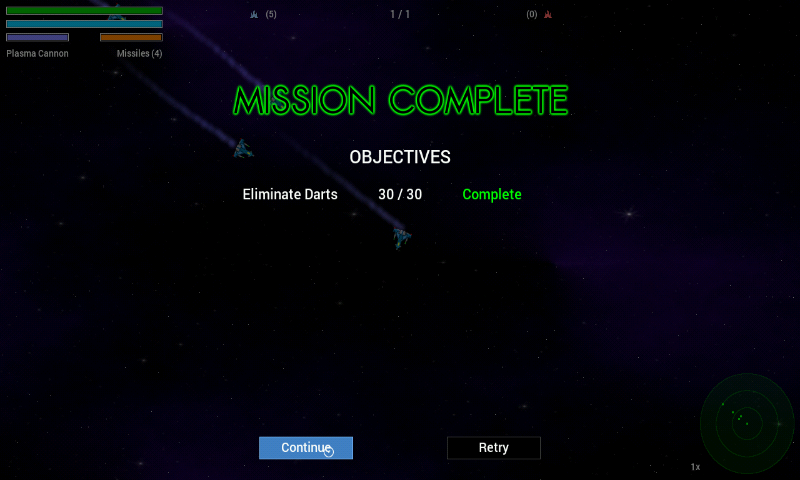 The game is best played with a mouse, but Nubs can be used (and so is the TouchScreen). * Not compatible with preview save! Thanks ptitSeb. Play better now. Nice! Reminds me of PS1 Asteroids. Controls could be better though by using dpad for directions, r-trigger for shooting, Y for accelerating, X for decelerating, etc. Nice music and graphics! Thanks! Would give 5-star rating if dpad could be used in placed of left nub.